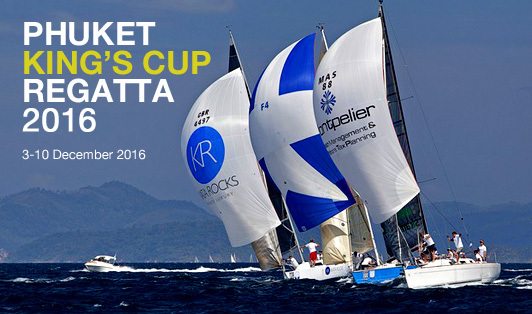 The most popular race in Asia with sailors travelling from all over the world to compete. Saffron Sailing have had a number of winners in the Premier class with Baby Tonga and Australian Maid and Resolution in the top 3 places year on year. 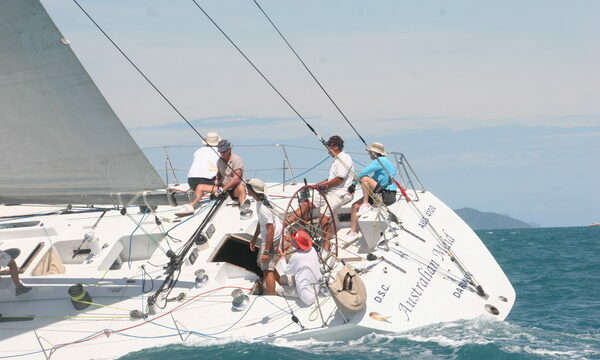 Well managed week of racing in round the island courses with windward leeward races to give you 7-10 races during the week. 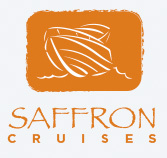 The best 5 races count to the prize-giving. 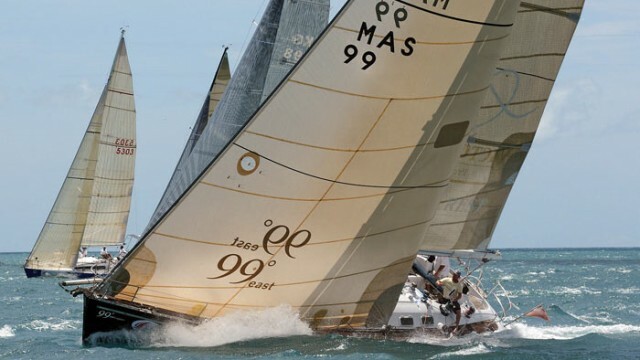 International-standard race management has been combined with lively beach parties on most nights during regatta week to create a world-renowned yacht racing event. 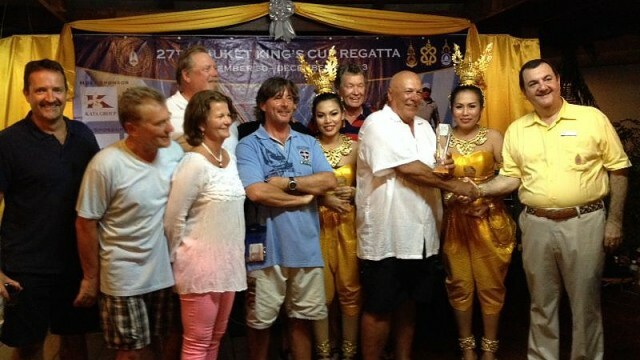 Under the Royal Patronage of His Majesty the King of Thailand, the Regatta is organised by the Phuket King’s Cup Regatta Organising Committee under the auspices of the Royal Varuna Yacht Club, in conjunction with the Yacht Racing Association of Thailand, the Royal Thai Navy and the Province of Phuket.